Denmark, which will take over the EU presidency next year, said they will support Moscow's bid to cancel visa requirements between Russia and the European Union. Levitin, who was addressing journalists at the close of the 9th session of the Russian-Danish economic cooperation council on Tuesday, added that “Denmark will take over the EU presidency next year, and this issue will be tackled together with our colleagues." Russian officials have been calling for visa-free travel with European states over the past year, but last week marked the first time that the issue was raised at high-level talks with Washington. 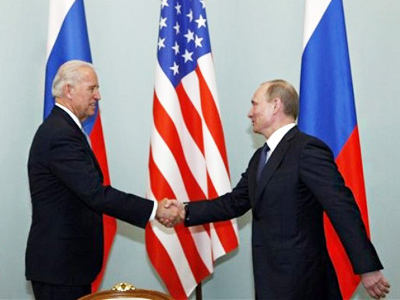 Prime Minister Vladimir Putin apparently took US Vice President Joe Biden off guard when he floated the idea of the United States and Russia eliminating visa requirements between their respective governments. Putin, however, did not argue from the point of increased business opportunities or economic incentives, but rather from the point of helping Americans and Russians understand each other, without the “stereotypes” that have clouded their relations since at least the Cold War. "If Russia and the United States agree on visa-free travel before Russia and the European Union make a similar decision, that would be an historic step," Putin told Biden. Biden, who said he was not in the position to approve such a plan, nevertheless called Putin’s proposal “a good idea,” while focusing on the need to bolster the US-Russian economic relationship. 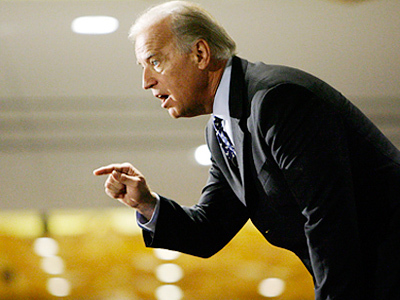 "Russia was America's 37th largest export market in 2010,” Biden noted. “The value of the goods that cross our border, the United States' border with Canada and Mexico, every few days exceeds the annual value of our trade with Russia. We've got to do better. We've got to do better. And I believe we can." Russian President Dmitry Medvedev endorsed the visa-free idea, with his top foreign policy adviser, Sergei Prikhodko, revealing that the Kremlin sent a proposal to cancel visas to the White House before Biden’s Moscow trip. "The idea to introduce visa-free travel with the United States is contained in a message to President Barack Obama sent to Washington a couple of days ago," Prikhodko said, as reported by Interfax. The Russian foreign policy advisor added that a visa-free travel would be "an important step for developing bilateral ties." Meanwhile, Denmark's First Deputy Foreign Minister Claus Grube said that although it was too early to speak about specific dates for cancelling visas, both sides have made progress in simplifying visa requirements in compliance with mutual agreements signed in 2009. "We will continue discussing the issue of visa-free travel in the future," Grube said. 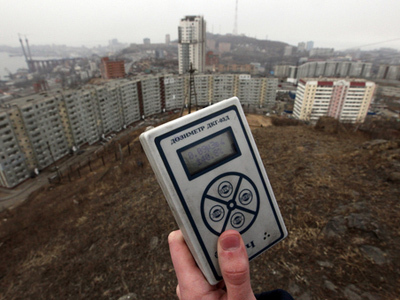 The volume of trade between Russia and Denmark grew 4.1% to $3.3 billion in 2010 year-on-year, Levitin said.